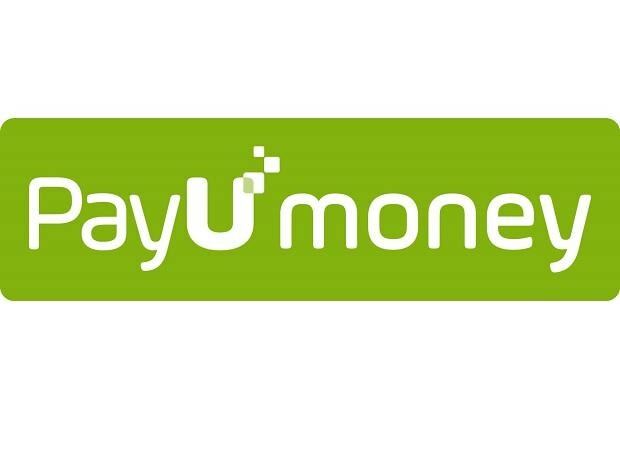 Online payment service PayU has acquired  California-based financial technology company Wibmo for $70 million (Rs 483 crore). PayU, which is the fintech arm of South Africa’s Naspers would combine its merchant network and  Wibmo’s digital transaction security solutions to offer payments solutions to merchants and financial institutions in India and other high growth markets. “India is a priority market for PayU and we are committed to making digital payments frictionless through our innovative products and services, supporting the Government’s vision of a digital India,” said Aakash Moondhra, CFO, PayU Global. “Through the acquisition of Wibmo, our endeavour is to positively impact and add value to the entire ecosystem including banks, consumers and merchants, with the combined service offerings of PayU and Wibmo,” added Moondhra. PayU has evolved within the complex payments landscape to become a major online payments processor, serving more than 350,000 merchants. Given different capabilities and positioning in the value chain, Wibmo and PayU businesses will continue to run separately. However, both teams will work together to extract synergies and build unique business solutions from the two tech platforms. “The combined entity will be focused on delivering more secure and seamless payments experience to its customers,” said Govind Setlur, founder and chief executive of Wibmo. Setlur, who has 30 years of management experience in Silicon Valley and India, will become a part of PayU’s leadership team, reporting to PayU India's CEO. The acquisition takes PayU’s fintech investment total past the $500 million mark, putting the company within the top five leading global fintech investors over the last two years. “Wibmo’s leadership and innovation in the payment security and mobile payments tech space combined with PayU’s scale would enable superior offerings to its clients and end users,” said Karan Sharma, co-head, digital and technology investment banking at Avendus Capital, which was the exclusive strategic and financial advisor to Wibmo on the transaction. The digital payments space in India is expected to rise fivefold to reach $1 trillion by 2023, and it would be led by the growth in mobile payments, according to a report by financial services company Credit Suisse.